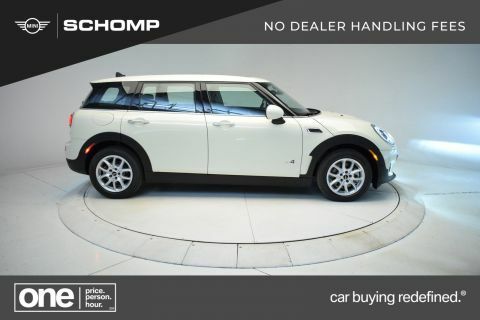 Navigation, Heated Seats, Back-Up Camera, All Wheel Drive, Keyless Start, Bluetooth, iPod/MP3 Input, Turbo Charged. FUEL EFFICIENT 32 MPG Hwy/22 MPG City! 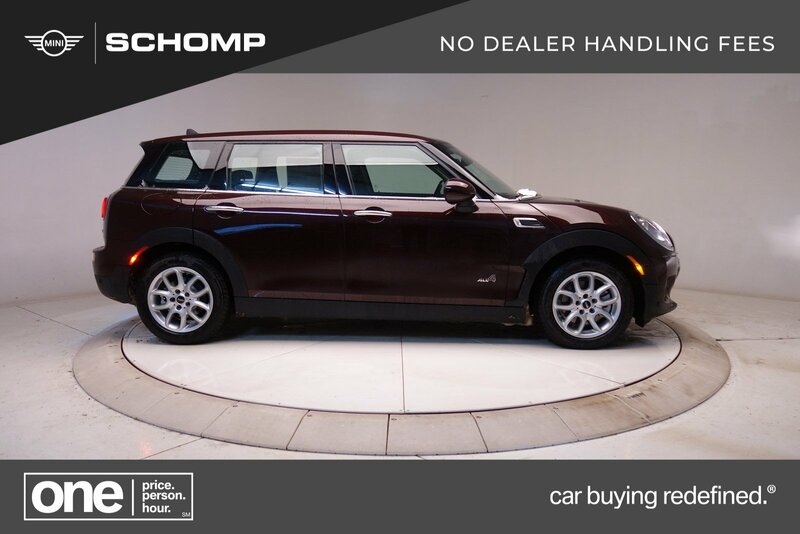 Pure Burgundy Metallic exterior and Carbon Black interior, Cooper trim READ MORE! 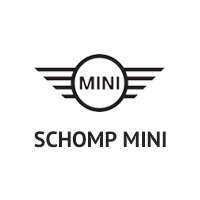 All Wheel Drive, Back-Up Camera, Turbocharged, iPod/MP3 Input, Bluetooth, Aluminum Wheels, Keyless Start Rear Spoiler, Keyless Entry, Steering Wheel Controls, Child Safety Locks, Electronic Stability Control. TECHNOLOGY PACKAGE 2 MINI Find Mate tracking tags, Apple CarPlay Compatibility, 8.8 Touchscreen Navigation System, Parking Assistant w/Front & Rear PDC, Real Time Traffic Information, MINI Head-Up Display, Wired Package, Wireless Charging & Enhanced Bluetooth, MINI Connected 5, TRANSMISSION: 8-SPEED STEPTRONIC AUTOMATIC, COLD WEATHER PACKAGE Heated Front Seats, Auto-Dimming Interior & Exterior Mirrors, harman/kardon PREMIUM SOUND SYSTEM, ALARM SYSTEM, SIRIUSXM SATELLITE RADIO 1 year AllAccess subscription, FRONT SPORT SEATS, SPLIT FOLD-DOWN-REAR SEAT, ALL-SEASON TIRES. 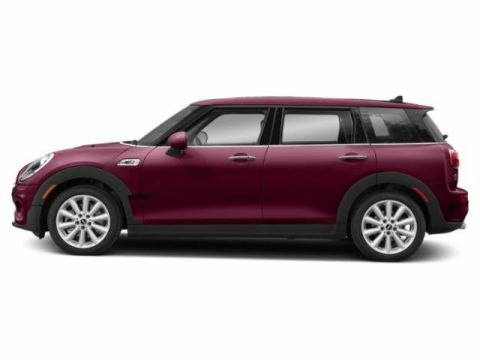 MINI Cooper with Pure Burgundy Metallic exterior and Carbon Black interior features a 3 Cylinder Engine with 134 HP at 4400 RPM*.